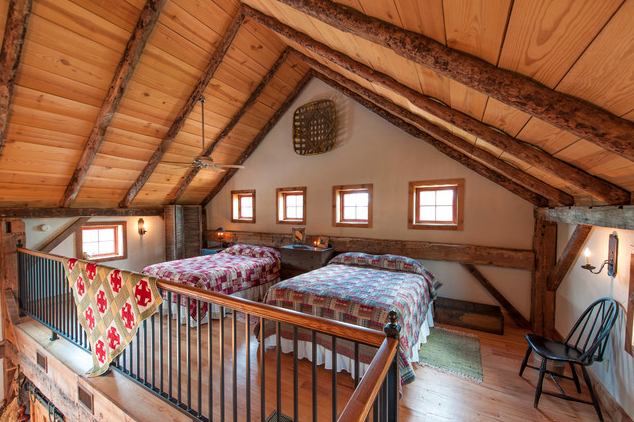 A cabin loft creates a cozy and creative space in your log home where you can add a bed, set up a writing retreat, install an office or simply relax and read. The extra room is usually a result of the great room’s soaring space, two stories of cabin ambience bordered by an elevated space tucked under the cathedral ceiling. With rustic ceiling fans gently whirring to stir the air and a woodsy chandelier lighting the space, the loft enjoys a feeling of privacy and inclusion at the same time. 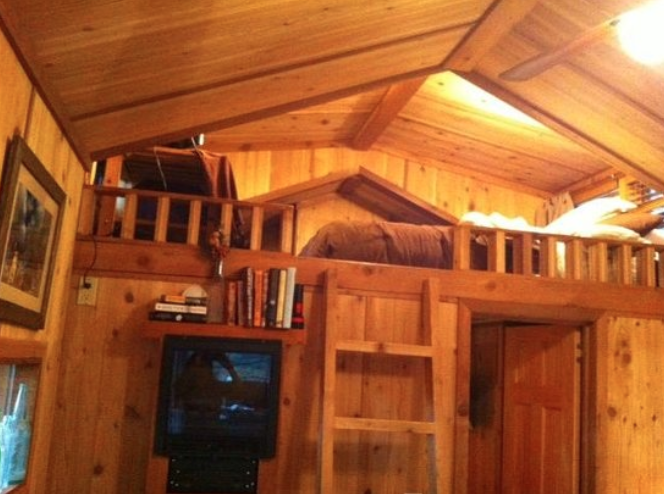 Cabin lofts can come in an amazing variety of sizes, layouts, styles and finish work. Let’s look at some of the possibilities. An end loft is what I call it when the loft extends all the way from one side of the cabin to the other. This is essentially like having an open-walled upstairs, where the elimination of one wall opens up the loft space to the great room below. Stairs generally run alongside the open area or are anchored along one of the side walls for support. An end loft, having only one open side, provides three walls - sometimes one wall and two sloping ceilings - where you can install windows on exterior walls, hang artwork, build in bookcases, or run wiring for lights and outlets. With only one side to protect with a railing, you can afford to install something more expensive or elaborate, like twig railings, metal silhouettes, wrought iron railing components or whatever else you find interesting. A freestanding cabin loft is the inverse of the end loft. In a freestanding loft there is only one wall anchored to the cabin structure, leaving three sides of the loft open to the rest of the cabin. Since there is little privacy in this setup, freestanding lofts are often used for children’s play areas, game rooms, sitting areas or other more public spaces. This open arrangement would also provide excellent natural light for an artist’s studio, craft area or a makers work space. Since the solid wall support is limited to a single wall, a freestanding loft must be carefully engineered to withstand the stresses and racking potential of what is essentially an interior deck. The floor joists must be selected for rigidity and minimal deflection so you always feel solid support when moving about on the loft, accounting for both dead loads and live loads. This style also requires two posts to support the loft floor so be aware that these can encroach on the downstairs floor plan. A suspended loft adds one more cabin wall as support. Instead of three open walls there are now two open walls. This lends more stability since two of the loft walls are firmly attached to the cabin structure. The single supporting post required for a suspended loft is more easily incorporated into the lower floor plan. 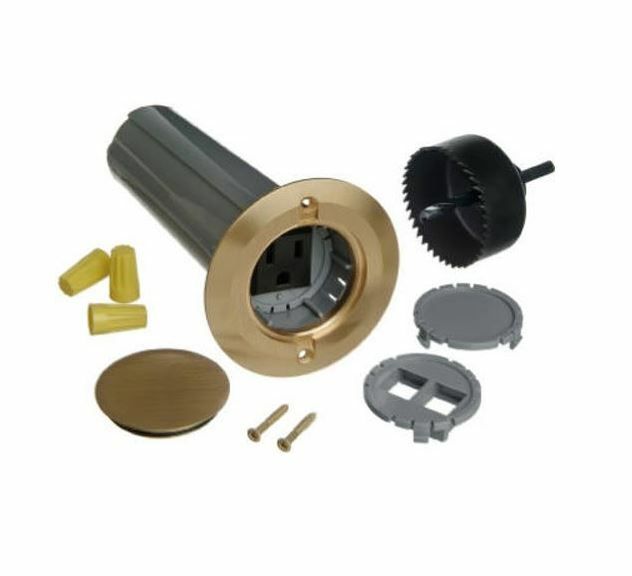 For example, the post can anchor one end of a cabin kitchen countertop or simply be a handworked log or interesting wood species landing out in the lower floor area. 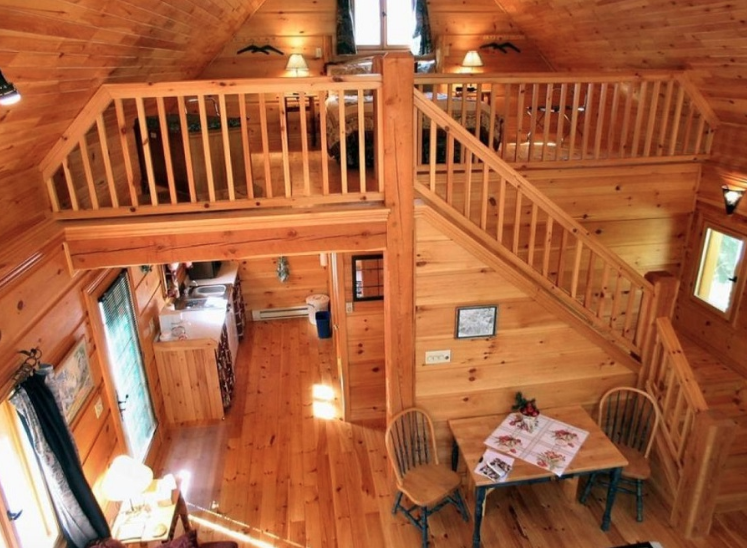 A suspended loft has two open sides overlooking the downstairs cabin floor plan. This obviously requires two railings, which can be either matched to the log style and wood species of the rest of your cabin decor, or they could be completely different, to contrast with the prevailing style. You could use whimsical carved wooden bears, or wrought iron railings that complement nicely with log posts and beams. A cantilevered loft is a unique outlier. It’s more of a version of an end loft, except that the floor extends beyond the supporting structure and juts out into space, looking out over the great room below. Again, this type of loft requires careful engineering to support both the dead weight (structure) and the live weight (people), although there is nothing difficult about it. This can be a distinctive feature of your cabin, adding visual appeal and a focal point to your great room. At the same time, a cantilevered loft opens up the upper floor or loft area, bringing in more light and giving an more spacious feel to the room. 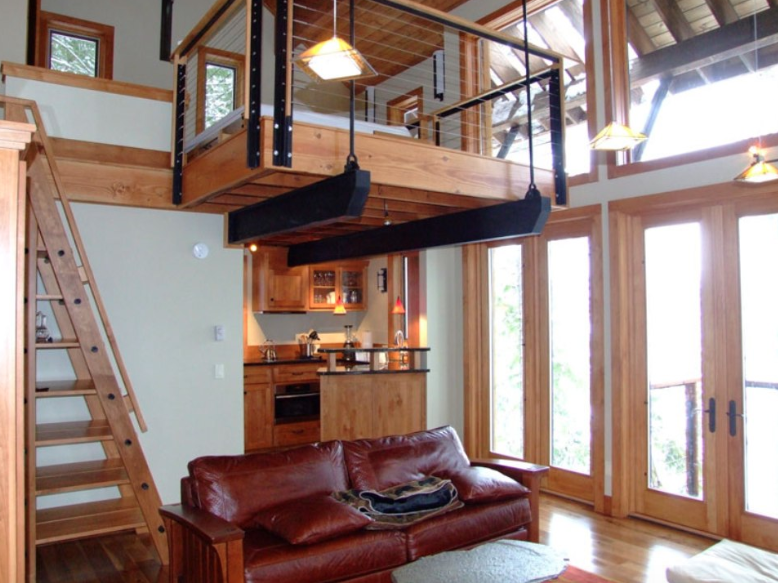 Depending on the style of cabin loft you decide to go with, there are certain considerations to address due to the engineering constraints imposed by the design of a loft. 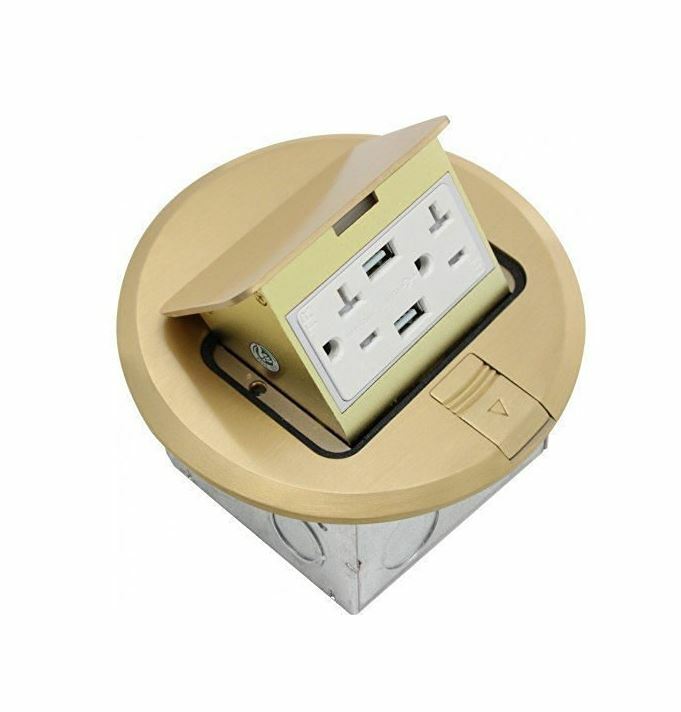 Since cabin lofts by definition have absent walls, there could be a shortage of outlets available. 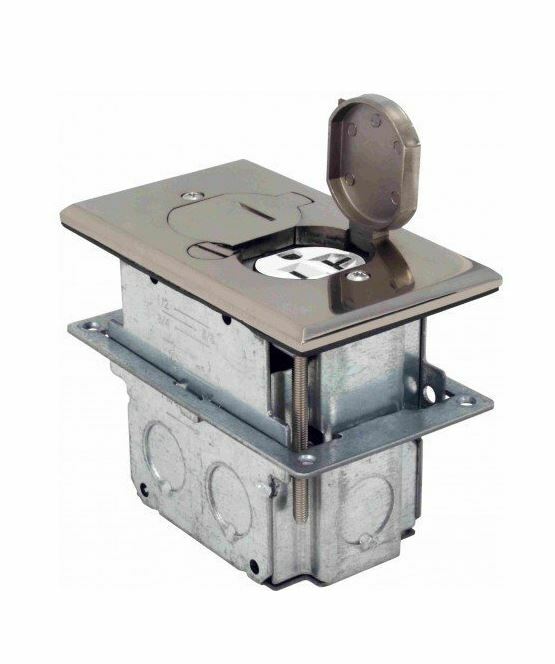 Building inspectors and local codes generally call for an outlet within 6-feet and this might mean you need to install floor outlets to accommodate the requirement. Fortunately this is straightforward but your contractor or builder must be aware of your wish. Wiring a log cabin can be a tricky proposition but an experienced cabin builder will probably already know about this. Overhead lights may be suspended from a cathedral ceiling and care must be taken to ensure adequate clearance for ceiling fans. 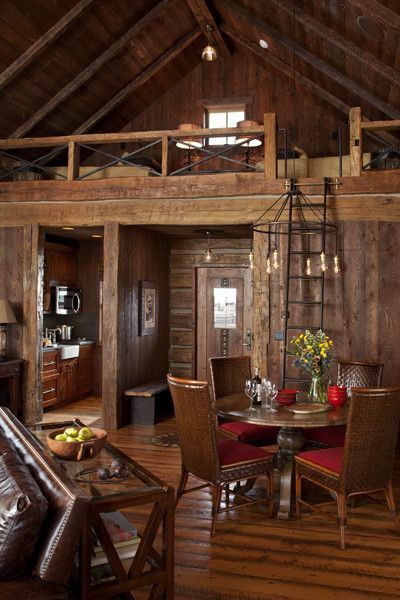 Typically, wiring for upper floors in a log cabin can be run within interior framed walls. Since lofts eliminate one or more walls this must be taken into consideration. Oftentimes the cabin wiring can be run in the loft floors instead, depending on the design. Cabin lofts are often utilized for craft workshops, workout spaces or artists studios. It’s important to take sound transmission into consideration. Adequate insulation or even specialized soundproofing material added between floors will ensure that these spaces remain quiet and private. Another consideration is the means by which you will access your cabin loft. Typically this will involve a standard set of stairs, either landing directly into the loft, or snaking up a side wall to provide access. But many small cabin owners create snug cabin lofts as sleeping spaces, especially for kids, and these can be accessed using a fixed ladder or a sliding ladder. 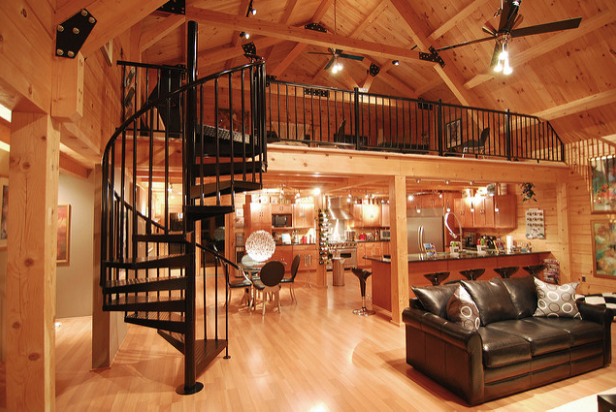 Another method is using metal spiral stairs, which reduce the floor space used by traditional stairs along with adding a unique design element to the cabin. 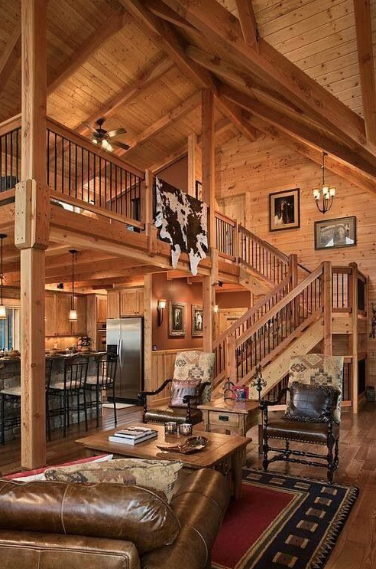 One of the defining features of log homes that everyone enjoys is a cabin loft, where you can create a cozy, defined space that still opens onto the great room, sharing the light and openness, being distinct but still a part of the whole. 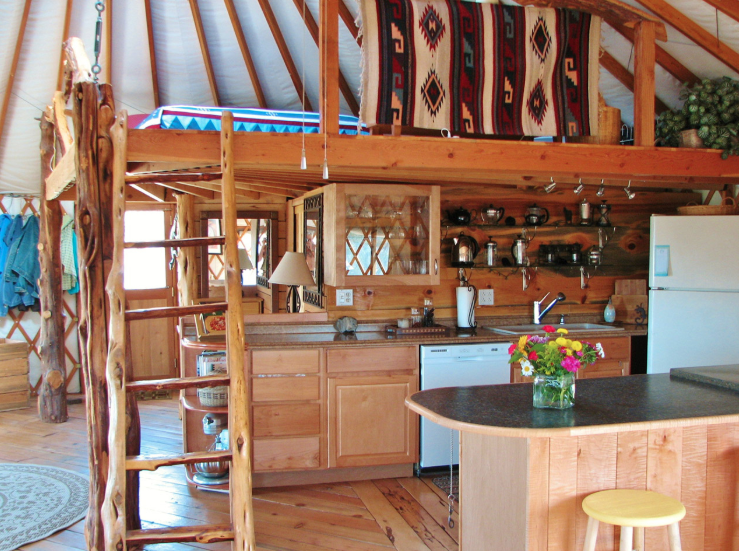 This unique living space is used by many cabin interior designs. Incorporate that extra level into your cabin and enjoy a useful and creative room.